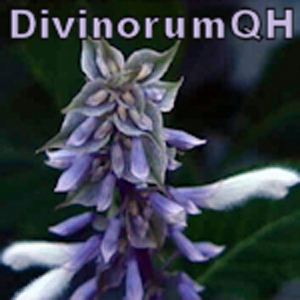 DivinorumQH is the QuickHit version of our Divinorum dose. It is designed to give you optimum effects in the least amount of time. It is designed to give you inner insight, a view inside, and a deep trip into your soul. Take this dose in the dark, on your bed, and get ready for one of the most spiritual trips possible through an I-Doser dose.